13 Days in Ferguson is a nuanced, honest examination of race, duty, and spirituality. 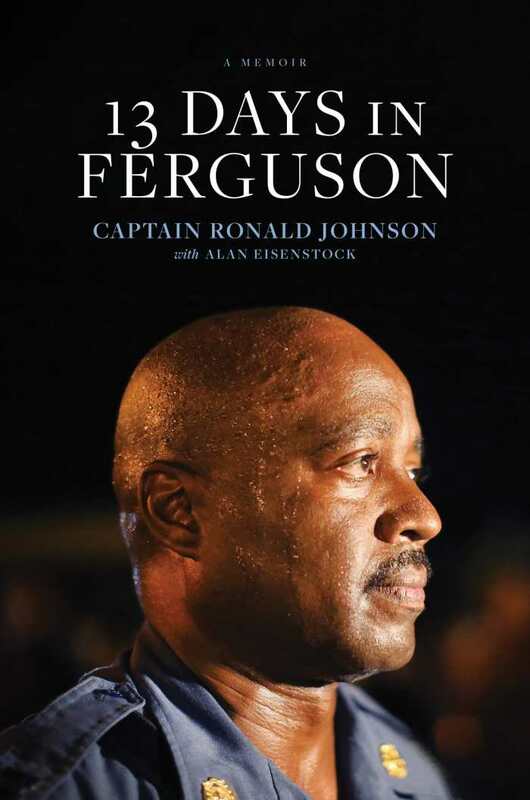 Captain Ronald Johnson was in charge of the police force in Ferguson, Missouri, during the upset following Michael Brown’s murder, the incident that sparked several days of protests and riots. Johnson reconciles his occupation as an officer and his identity as a black man as he grapples with internal demons. Though it sometimes delves into clichés, this is an eye-opening look at both sides of the conflict. Michael Brown’s unarmed body was left in the street for hours after he was shot by an unnamed cop. His neighborhood erupted in justified rage, taking to the streets to protest. The governor called in Johnson, who was serving with the Missouri State Highway Patrol, to deescalate things. Regardless of which side he was on, Johnson knew he had a responsibility to serve his community to the best of his ability. 13 Days in Ferguson details the thirteen days of riots, protests, and marches that saturated Ferguson after Brown’s death. Johnson provides a brutally honest excavation of his thought processes during the time. On one hand, he knows all too well the racism present in America, instances of which are shown clearly in the text. On the other, he’s been a member of the police force all his life, and believes in its mission. Johnson’s account adds much-needed nuance to the debate around police brutality. Vivid scenes of the chaos in Ferguson include tangible details and emotions. The book also explores Johnson’s life outside of these events, adding more layers to his story and his position. Moments of catharsis fill the book, as when a black officer and a white officer hug and cry together. At times, though, the text falls into platitude, waxing poetic about the wonders faith can do for a community. 13 Days in Ferguson is a genuine, brutal observation of an important period. The outstanding graphic novel Illegal tells the story of Ebo, a young boy from Ghana, and his long, dangerous, and unauthorized effort to immigrate to Europe. The book jumps right into the drama, opening with Ebo and a few others far out at sea on a small raft that’s in danger of sinking. After a few pages, the narrative flashes back to nineteen months earlier and the beginning of Ebo’s journey, setting the pattern for the rest of the book: alternating chapters tell of Ebo’s passage on land—from Ghana to Niger, across the Sahara to Tripoli—and of his hazardous sea travels via a small raft and then an overcrowded ship. Swept along in the human tide of smuggling, trafficking, and profit, Ebo uses every resource available to him—friends, family, and his own singing ability and intelligence—to survive a seemingly never-ending series of life-or-death situations. Though told through a child’s eyes, Illegal is realistic and complex. Ebo’s brother Kwame left on a bus in search of a better life, but Ebo’s own motivation to leave home coalesces as he talks to friends and his uncle about Kwame’s departure. More than any glorious dream of golden shores in Europe, Ebo mostly fears being left behind. Colfer and Donkin’s script propels the story through its pages with the intensity and immediacy it demands, and Rigano’s art is a flawless blend of necessary details and pure emotive simplicity. 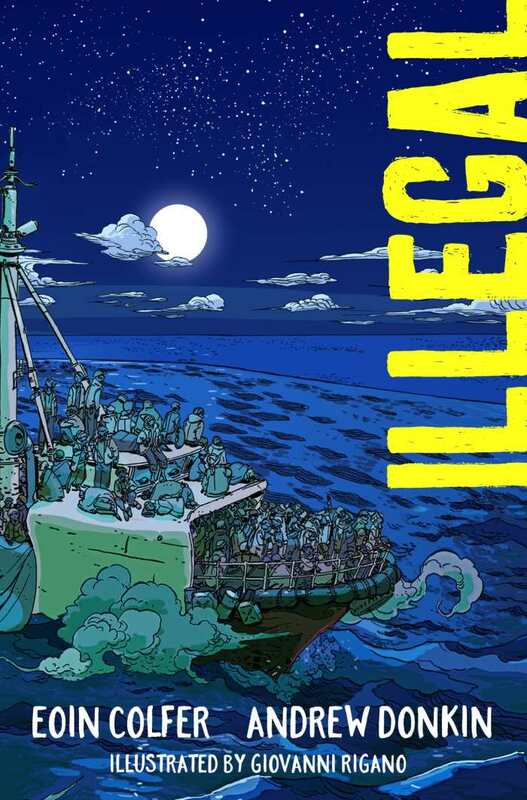 Moving and informative, Illegal puts an unforgettable human face to the issue of immigration; it is recommended for all readers of middle school level or higher. 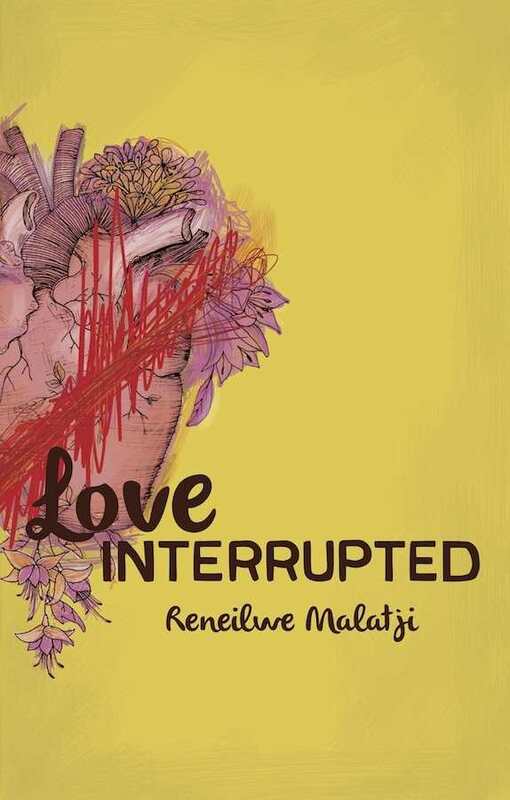 In the South Africa of Reneilwe Malatji’s Love Interrupted, infidelity runs rampant without consequence, mothers-in-law judge their sons’ wives mercilessly, and women find it hard to attain respect no matter their social or economic standing. The unsentimental style of these stories packs an emotional punch as they examine post-apartheid patriarchy through the eyes of various observant black women characters. A woman scolds her husband for his drunken behavior after he crashes his car through the garage door. A mother protects her four young children from their abusive father but can’t make herself divorce him. A new bride’s family tries to give the dowry back when her husband doesn’t consummate the relationship. The struggles of these women are ripped open and told with clarity and levity, even when it seems impossible. In many of the stories, the first-person narration lends itself to intimacy, while the no-nonsense relation of events offers a juxtaposing distance from emotion. Each story feels like it’s revealing a secret about what life for married women in South Africa is really like. Most striking are scenes in which women realize how men’s bad behavior in their culture has become excusable. When a woman’s Nigerian friend comments on the lack of father figures in South Africa, for instance, she contemplates the history of mining and migrant workers, proclaiming that “love is a learned thing.” Without a father in the home—whether because he’s working afar or staying with his mistress—boys continue on the same path. Each tale tackles a different issue with a woman’s keen eye: from the intensity of bachelorette parties to the superstition surrounding witch doctors to the pervasiveness of alcoholism. Love Interrupted reveals the dichotomies found in this country with a split identity, haunted as it is by colonialism but itching to join the Western world’s culture. 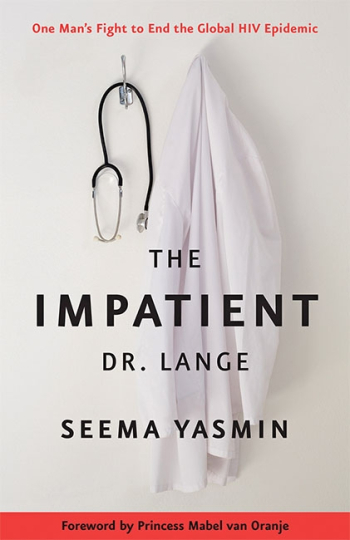 Seema Yasmin’s The Impatient Dr. Lange tells the extraordinary story of Dr. Joseph “Joep” Lange, who devoted his career to researching a cure for AIDS until his death aboard Malaysia Airlines Flight 17 in 2014. 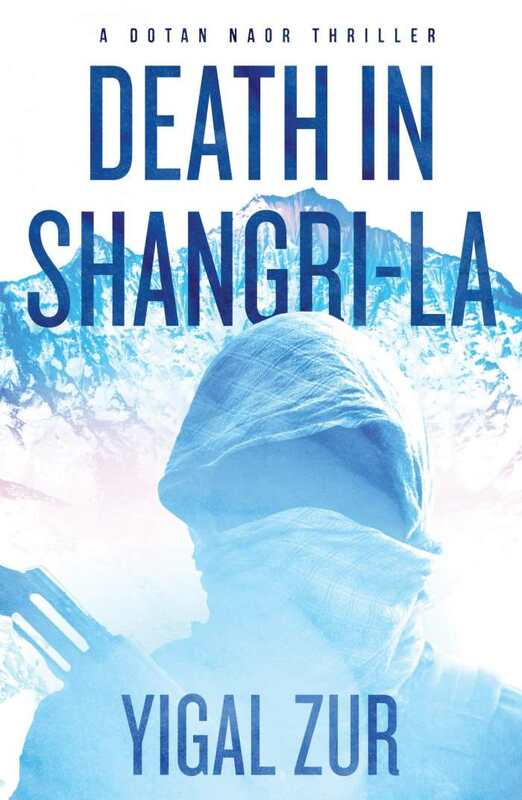 Yasmin, his former colleague, invokes his unstoppable spirit in this spectacular tale. Lange started medical school in the Netherlands in the early 1980s, just as AIDS began its surge across North America and Africa. After the first recognized HIV patients showed up in Amsterdam, Lange’s curiosity and ambition were piqued. His graduate school research was devoted to HIV—specifically, to discerning the method of the virus’s action. Later, Lange switched to treating patients and researching treatments and cures. His work with the World Health Organization took him to Uganda in the early 1990s, where one third of citizens were dying of AIDS. Watching Ugandans suffer brutal infections with scarce access to medication, he lost all patience for Dutch patients, who complained about the horrible side effects of their drug cocktails. To prevent the virus from evolving, he proposed tackling HIV with a mixture of medicines rather than just one, and spearheaded research for a cure. His death aboard the missile-felled flight sent a shock wave through the medical community. More than just a biography, The Impatient Dr. Lange is a must-read for medical students and history buffs; it is also a sociopolitical overview of Europe and Africa in the 1980s and 1990s. The heartbreaking stories of HIV and AIDS patients across the globe, paired with Lange’s relentless drive, propel the narrative forward. Clear, concise, and thoroughly researched, this book shows how one person with ambition, compassion, hope, and the right resources can accomplish extraordinary things.